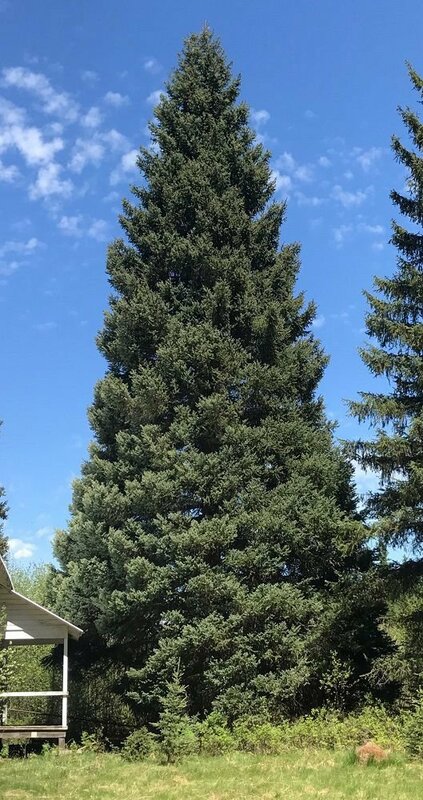 This 79-foot-tall Engelmann Spruce on the Kootenai National Forest has been selected to be this year's Capitol Christmas Tree. People interested in seeing it before it's cut can attend an open house Tuesday, Nov. 7 at an administrative site near Yaak. TROY — The 79-foot-tall Engelmann spruce that will light up the west lawn of the U.S. Capitol this Christmas is located on the Three River Ranger District on the Kootenai National Forest. On Tuesday, Nov. 7, people can view the tree during an open house from 2 to 4:30 p.m. before it is cut and sets off on a 3,000 mile journey to Washington, D.C. 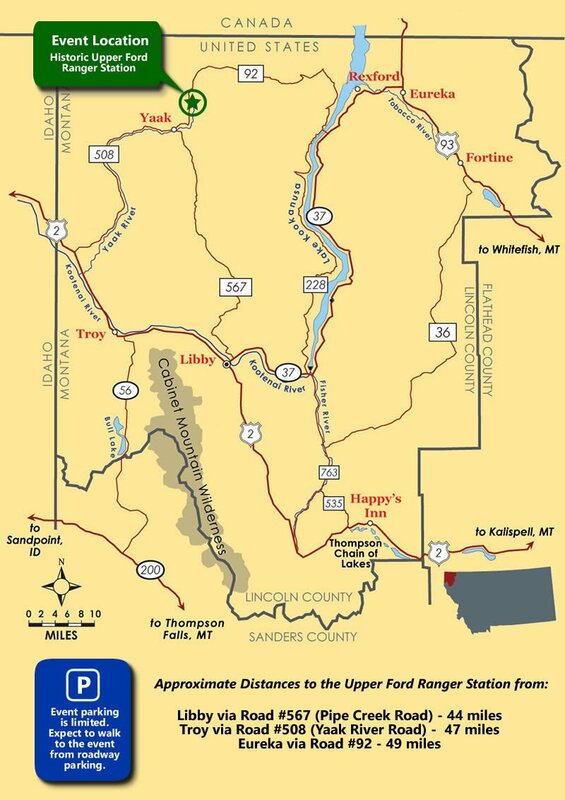 The area, at the Upper Ford administrative site about 40 miles from Troy near the community of Yaak, will be closed on the day the tree is cut due to safety concerns. Sen. Jon Tester, the state's senior senator, said Tuesday morning that he had selected Bozeman sixth-grader Ridley Brandmayr to flip the switch during the annual tree-lighting ceremony in Washington on Wednesday, Dec. 6. Earlier this year, Brandmayr lost all of the fingers on his right hand in an accident. Despite that, he continued to swim and play music. A former music teacher, Tester lost three fingers on his left hand when he was a child. Brandmayr said he was grateful for the opportunity. “I am honored that Sen. Tester reached out to me and I’m excited to represent Montana,” said the 11-year-old, who said he enjoys hunting, fishing, swimming and playing his cello. Billings-based Whitewood Transport will provide the truck and driver to haul the tree east. Forest Service law enforcement will provide round-the-clock security for the tree until it’s cut down. Tuesday’s celebration begins at 2 p.m., with festivities including the Yaak School singers, speakers and photo opportunities with the tree and sawyer starting at 2:30 p.m. There will also be cookies, hot cocoa and ornaments for sale.